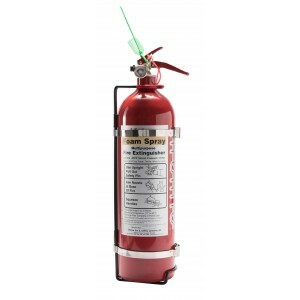 Did you know that under the MSA regulations, Lifeline extinguishers must be serviced every 24 months by either Lifeline or an approved service agent, like ourselves. If you miss 2 services (that's 4 years without a service) it becomes scrap. It cannot be serviced. 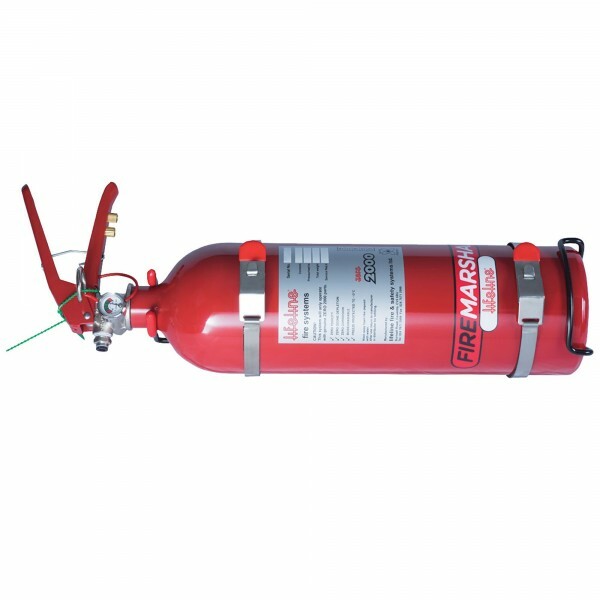 Did you also know that Lifeline extinguishers have a maximum lifespan of 10 years and then can no longer be serviced and will not be fit for motorsport use. Plus, a faulty fire extinguisher is the last thing you want if the worst happened. 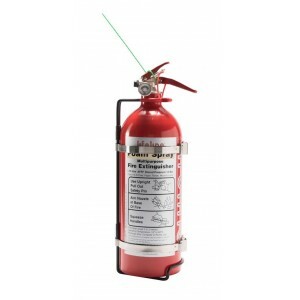 By purchasing this service, you are agreeing to drop off your extinguisher and then collect it once serviced from CarSpeed Autoparts, in Carlisle, Cumbria. There is no delivery or collection on this service, unless by prior arrangement. Turn around time is 1 week for Zero 2000 extinguishers and 3 weeks for Novec Zero 360 extinguishers. Competitors - Don't get caught out at scrutineering on your next event... Did you know that under ..
1.75Ltr AFFF foam filled extinguisher, All Lifeline hand held fire extinguishers are supplied comple..
2.4Ltr AFFF foam filled extinguisher, All Lifeline hand held fire extinguishers are supplied complet..